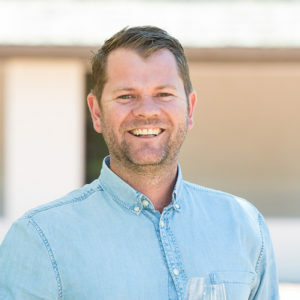 Wine farm 73 of 800 is Ken Forrester in the Stellenbosch Wine Routes, Helderberg region. 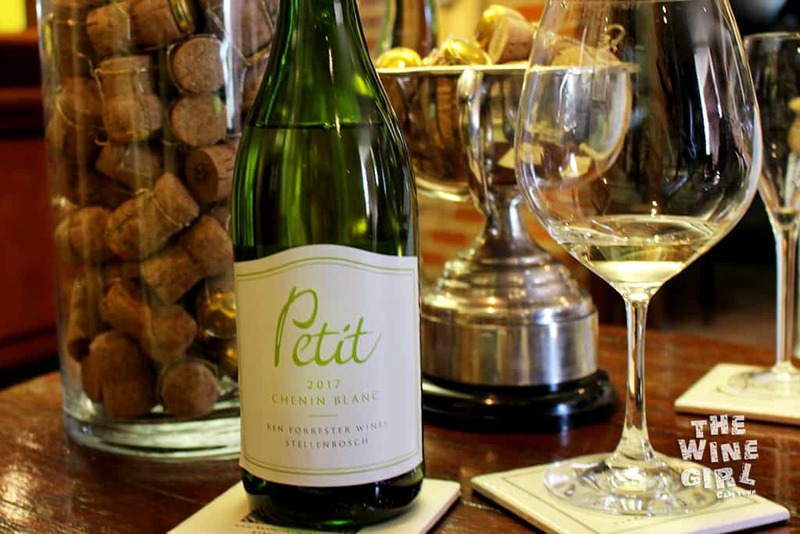 Now if you are a fan of Chenin Blanc, then you are in for a treat! 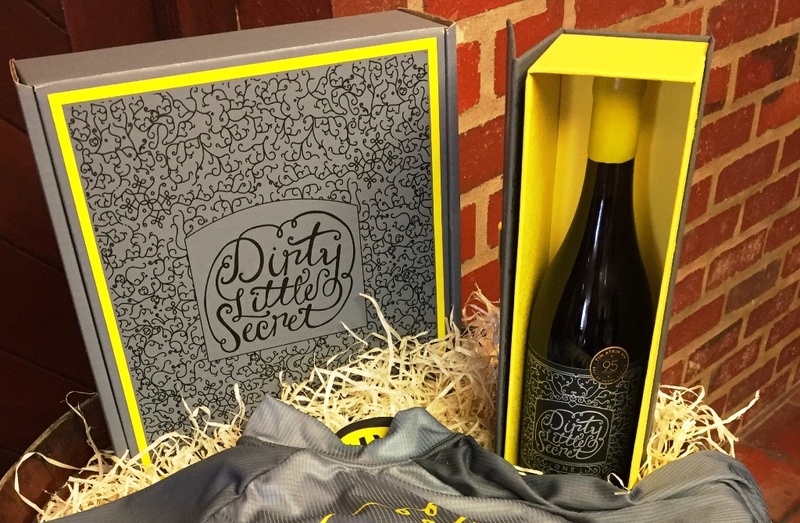 They have a “Dirty Little Secret” – literally – which is close to R800 a bottle! 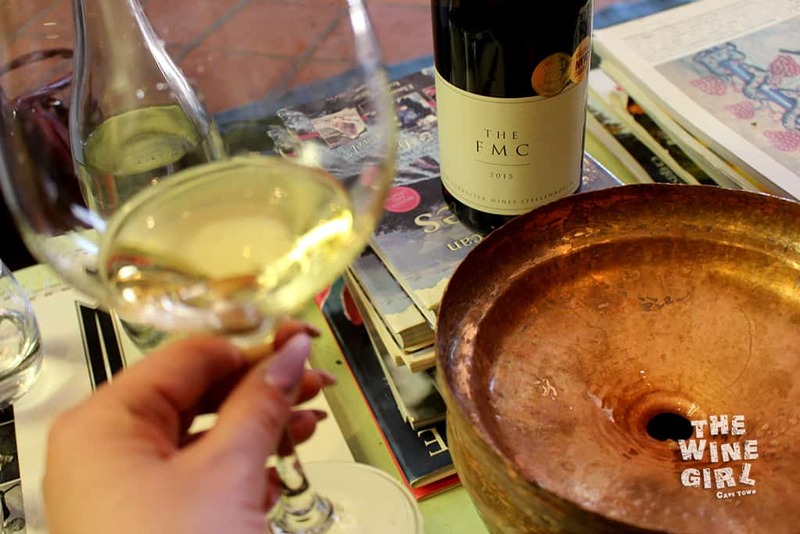 It is the most premium Chenin you will try because it’s fabulously yellow and smooth. It has it’s own box and even story. What a perfect gift or something to indulge in yourself! The farm was established in 1689, then known as Zandberg. Mr. Ken Forrester bought the farm at a public auction in 1993 to get it where it is today. BOOKINGS: I always recommend bookings! Plan your day by booking through the Ken Forrester website contact details. WHEN TO GO: Adaptable for summer or winter. They are prepared with umbrellas outside for the sun and a fireplace with blankets for the winter when it gets cold. SERVICE: Extremely welcoming, passionate and knowledgeable. You will feel right at home. 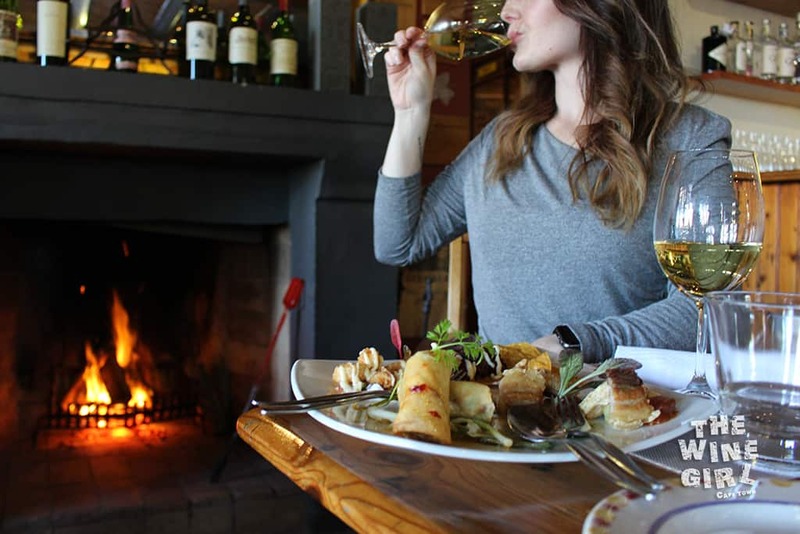 RESTAURANT: The restaurant is just next door called, 96 Winery Road Restaurant, and has quality meals of good substance. They have a great wine list too! ACCOMMODATION: Yes! Check out the Ken Forrester Guest Cottages. CHILD/PET FRIENDLY? The restaurant is perfect for kids! LARGER OR SMALL GROUPS? Best for 4 – 6 people. LOCATION: About a 30 minute drive from Cape Town in Stellenbosch. Ken Forrester Vineyards Directions. OTHER RATINGS: Learn what others have rated on Trip Advisor by reading the Ken Forrester Trip Advisor Review Page. 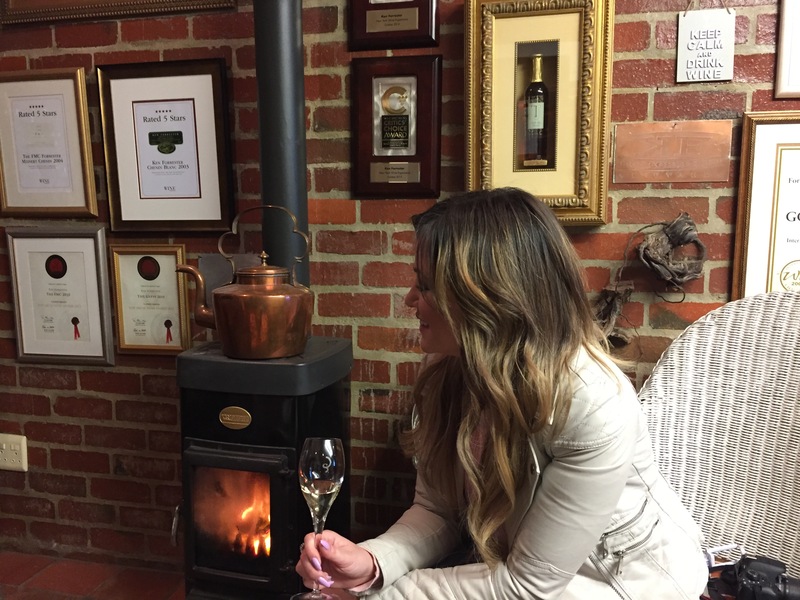 Upon welcome, you should definitely ask for a glass of the Sparkle Horse MCC. It’s 100% Chenin Blanc and was aged on the lees for 14 months. The result is a delicate mousse with a beautiful creamy taste and fresh apple/pear aromas. R170 a bottle. Delicious! There is a gorgeous courtyard which is perfect for couples or small groups of friends. I met up with Shawn Mathyse who is studying wine making and undergoing his apprenticeship here. 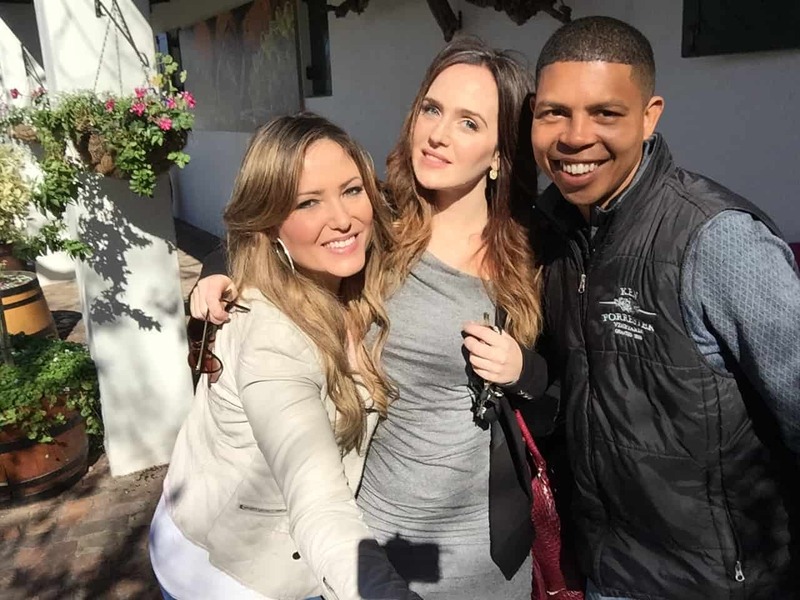 From left: The Wine Girl Cape Town, Laetitia Gerber (bestie) and Shawn Mathyse (Ken Forrester). It was quite a chilly day, so we decided to sit inside. 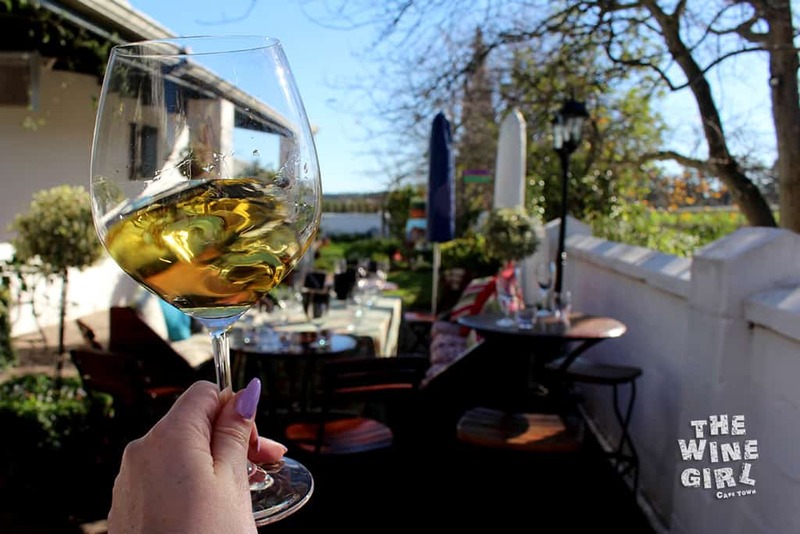 The following grape varietals are grown on the farm: Chenin Blanc, Sauvignon Blanc, Cabernet Sauvignon, Shiraz, Merlot, Grenache, Mourvedre, Cabernet Franc and Petit Verdot. 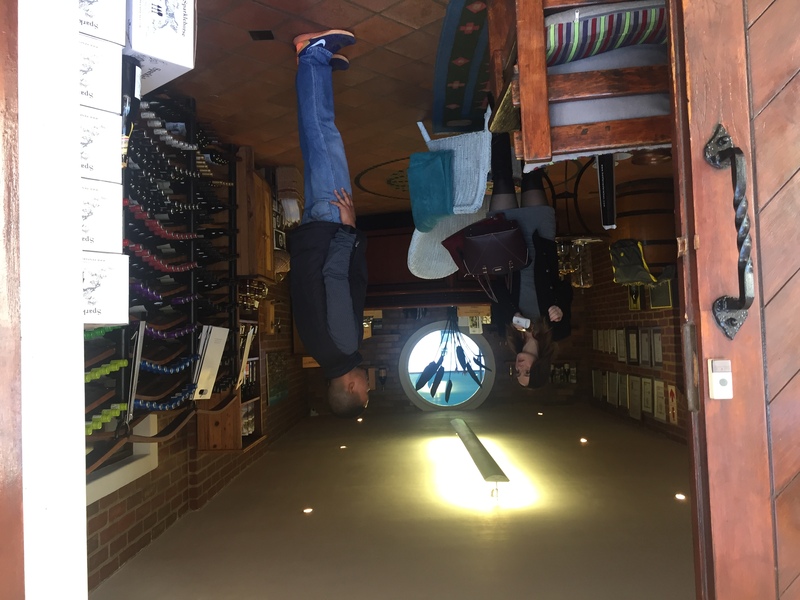 You can check out their cellar! Their Granache block vines were planted way back in 1953! I tasted the full range! Another Flagship Chenin is the FMC at around R450 a bottle and so worth it! 12 months in the barrel – think dried apricot, vanilla and honey. I was also totally spoilt with a vertical tasting too. A 2006 Chenin Blanc vs a 2016 one. The colour of this 2006 is just incredible.It just shows you how Chenin can age really well in the bottle. Ken Forrester is definitely a premium farm but they do also have a very good value range called Petit from around R68 a bottle. If you are more of a red wine drinker, then these red blends are something different to try. 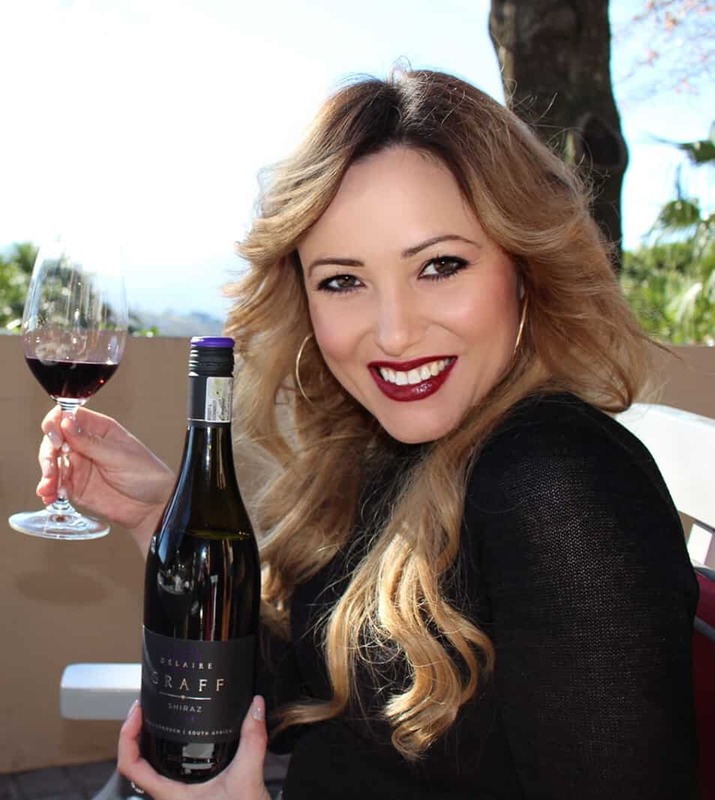 Three Halves is a blend of 48% Mourvedre, 26% Grenache and 26% Shiraz and the Gypsy is Grenache which has won numerous awards. The 2012 won a Double Platinum at the National Wine Challenge/Top 100 SA Wines 2016. Getting nibbly? Ken Forrester has Cape Wagyu biltong to enjoy your wine with. Yummy! Starving? 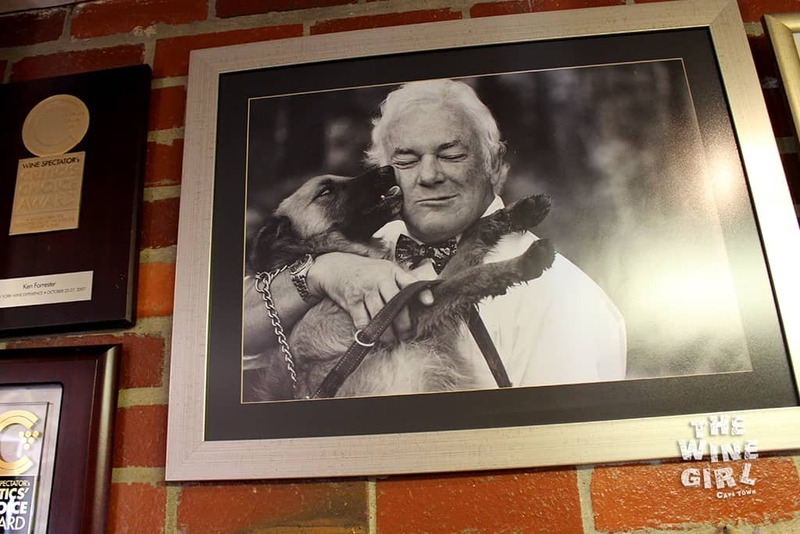 Ken Forrester also has a wonderful, family style, restaurant just next door called 96 Winery Road, so you can definitely make a day of this visit! The decor is very African and relaxed – it feels like a home in the middle of the African bush. The food is very good quality and the wine list is extensive whilst still value for money. 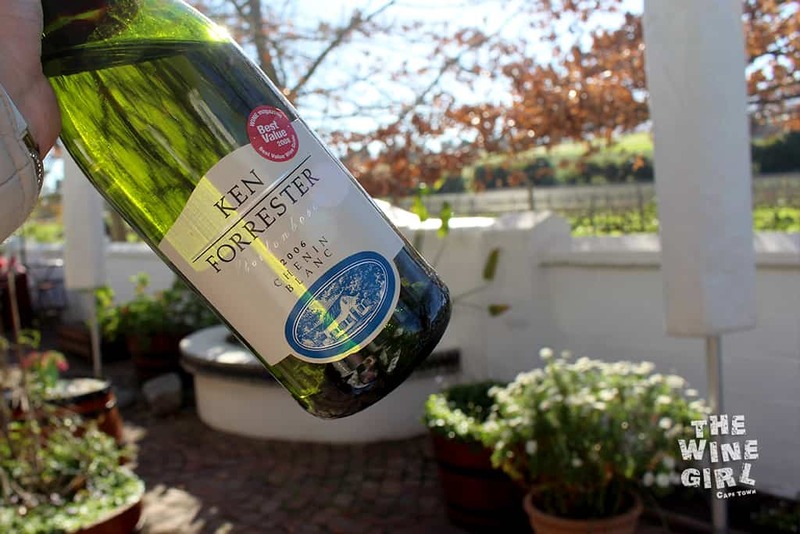 Hint: you can also do a Ken Forrester wine tasting here and don’t forget to try the olive oil! 96 Winery Road Restaurant menu.